Begin your journey of ‘We do!’ from here! We initially started as a blogger providing wedding decoration tips. But over the years we transformed it into a magazine site, thanks to our Web Design Partner Priya. 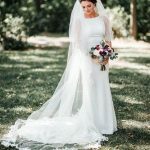 The goal of a Magazine is to offer everything under the sun for a wedding event. Our contributions are from across the country, and we also invite guest writers to bring with them inspirations from their land. The quality of the people that we tie-up with is excellent. 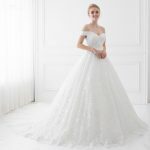 Today our magazine brings you everything from the latest wedding dress style to celebrity accessories, answers to etiquette questions, wedding ideas and décor inspirations. We have changed the life of many couples who wanted something different for their wedding. 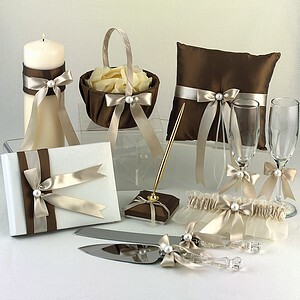 We are here to inspire your wedding with innovative ideas. 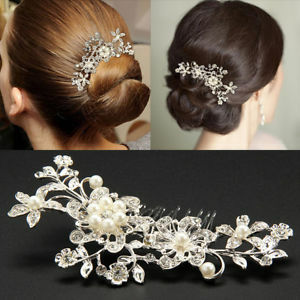 We understand a bride-to-be should have her accessories right to grab all the attention on her D-day. A dress may be the focal point, but you cannot do without accessories to complete the look. 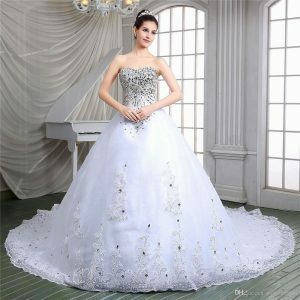 On this site you can source the right wedding dress and accessories for your wedding. If you look for something different and mind-blowing this is the place to be. We give every bride-to-be a chance to experiment with their appearance, clothes, and accessories before they decide on their final look. We bring in an exotic range from the four corners of the country leaving you spoilt with choice. 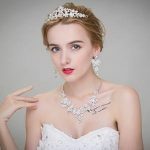 Everything about the site We have evolved over the years is special, and today is your chance turn into the trailblazers of contemporary wedding inspirations in the country. Today, We are proud to provide a platform for young brides to find all they need for their wedding under one roof. Walk with me as we take you on your wedding journey.